Just outside the colonial city of Antigua, Acatenango is Guatemala’s third tallest volcano at 975m. 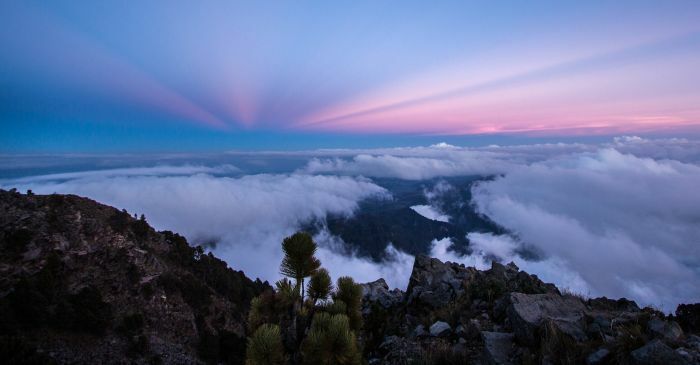 This challenging hike to the top, cuts through farms, cloud forests and rocky volcanic terrain before it levels out on to a sandy crater with incredible views, particularly of Fuego volcano, which spews smoke and ash regularly. 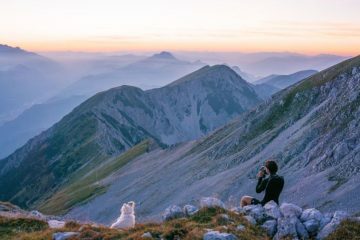 Acatenango can be done in a single day, though a two-day hike includes a beautiful sunset and sunrise too. 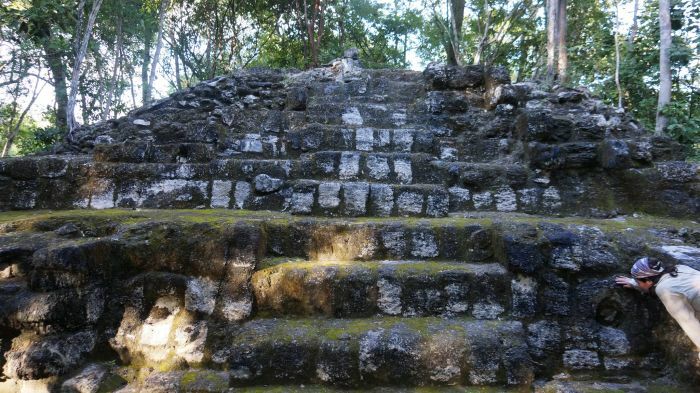 Hidden in the isolated northern department of El Petén, El Mirador archaeological site is largely unexplored. 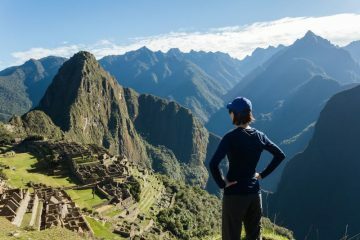 Three times larger than Guatemala’s famous Tikal ruins and surrounded by dense jungle, its accessed only by air or a steamy, five-day round-trip trek, as there are no roads. The wild terrain is mostly flat but can get very muddy. Keep an eye out for howler monkeys, agoutis (a bit like guinea pigs) and the elusive jaguar. At 4,222m, Tajumulco volcano is the highest point, volcanic or otherwise, in all of Central America. It’s in western Guatemala, about 50km northwest of Xela. 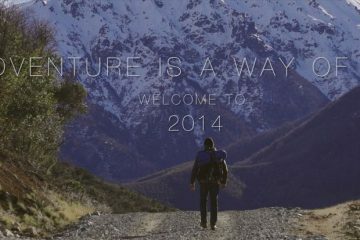 On the way up, you’ll hike along grassy plateaus and through high alpine forests. 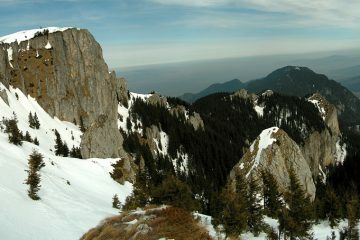 At the rough and rocky crater rim, the air is thin and cold, but the views are phenomenal. Tajumulco can be done as a one-or two-day trek. 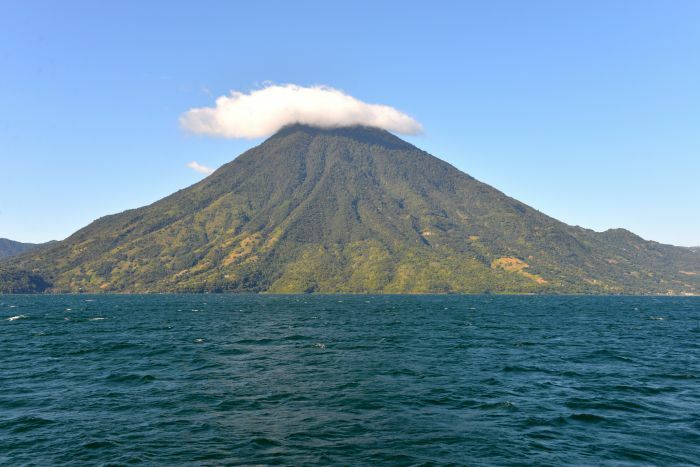 Lake Atitlán is one of Guatemala’s must-see sights and San Pedro (3,020m), one of its three volcanoes, can be summited in a day. 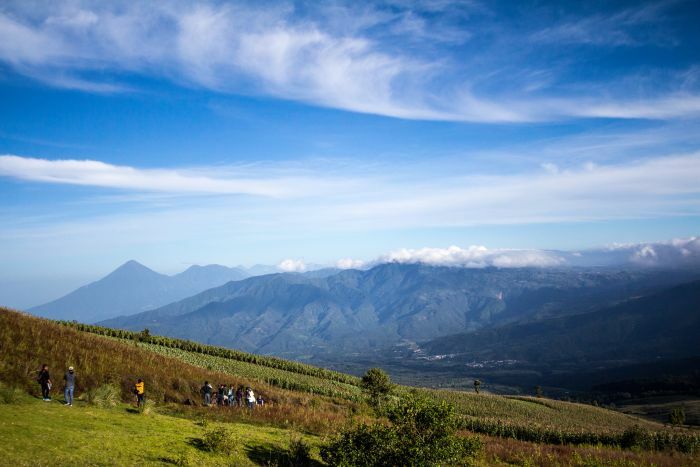 This moderately challenging hike passes through coffee and corn fields and a cloud forest. The top offers a staggering bird’s-eye view of Atitlán and the highland plateau that borders it. In this Tz’utujil town, traditionally dressed locals pay tribute to Maximón, a cigar-smoking, liquor-swilling Maya folk saint who is housed by a different member of the local religious brotherhood each year. Maya shamans (spiritual leaders) often perform ceremonies wherever Maximón resides. 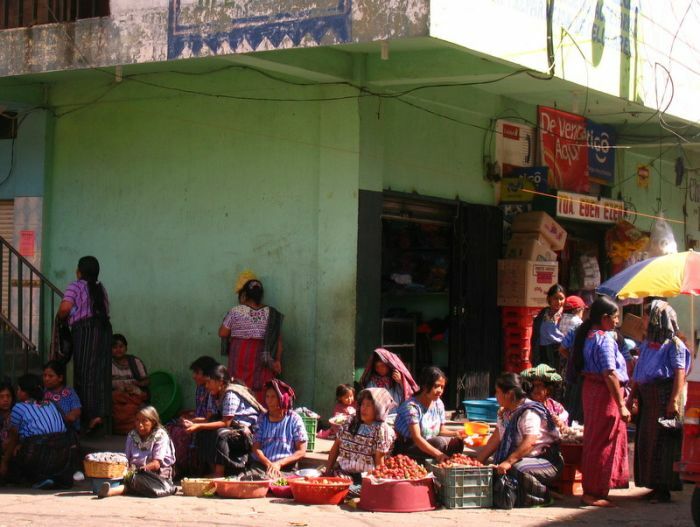 Check out Santiago’s busy market (open on Fridays and Sundays) and 16th century church. 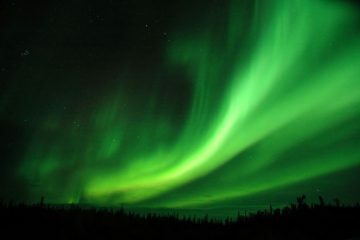 How do the Northern Lights work?